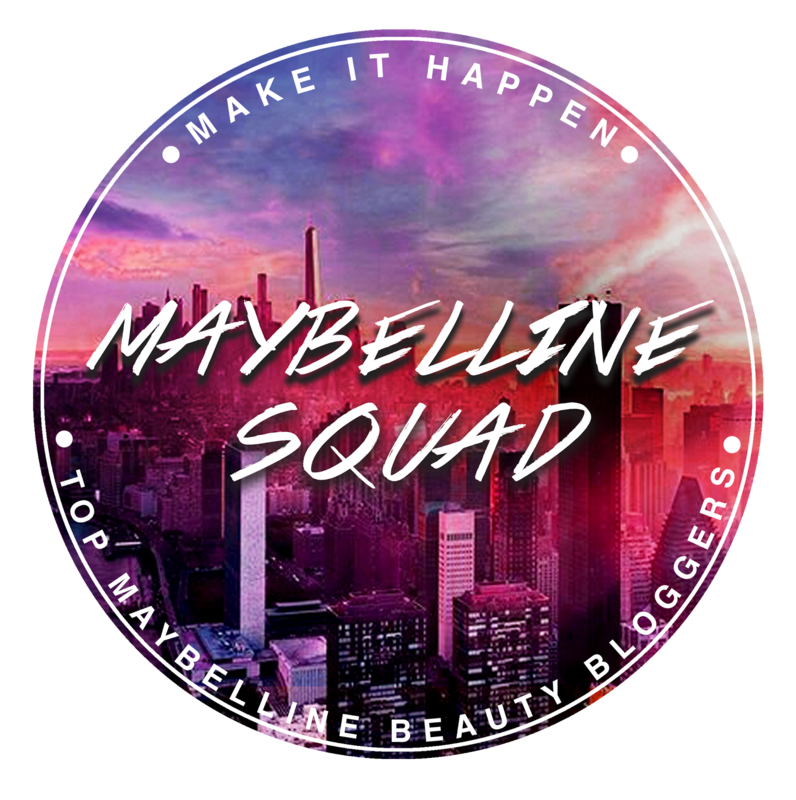 I cannot resist this when I saw it on Glamourbox page. 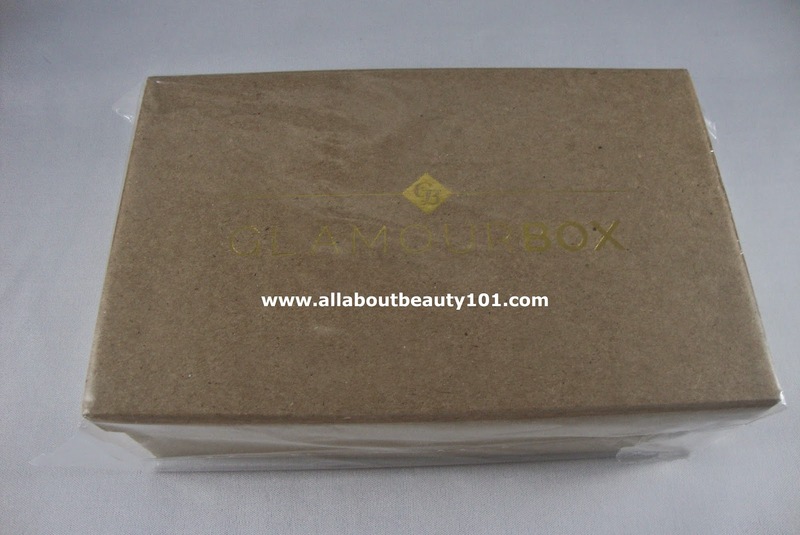 This is my first box from Glamourbox because subscriptions are not always available to their page unlike BDJ and Saladbox. However, you can purchase previous offered box if still available. 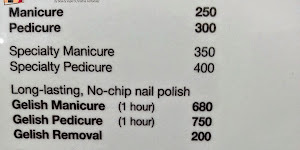 I saw this box posted by others and I watched out for their website if they will re-stock. They did! So I took this opportunity to buy one for myself and my sister also got one. Why can't I resist? 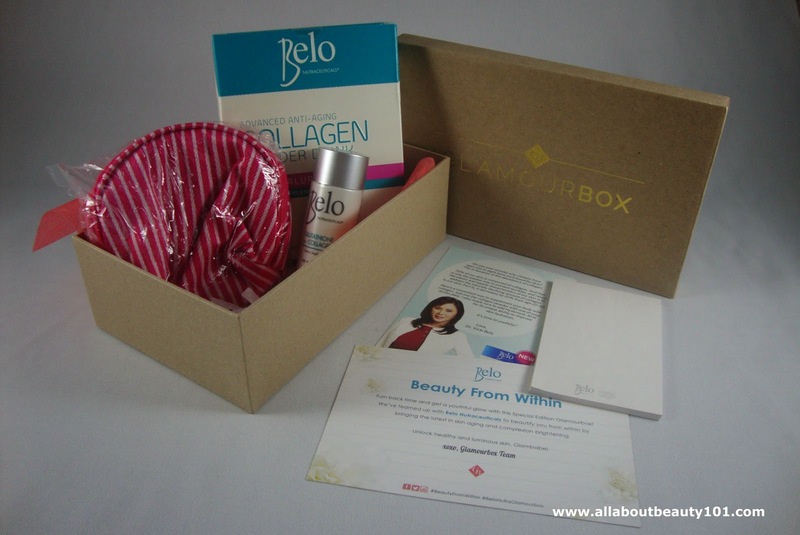 Its because the Glamourbox offered the newest product line of Belo! As you can see on the photos above, it arrived covered by a bubble wrap unlike other boxes that I received. Underneath the bubble wrap it is still sealed with plastic so I am really confident that my items arrived safely to me. The box itself is hard and durable and it is great to use it for other purposes again. 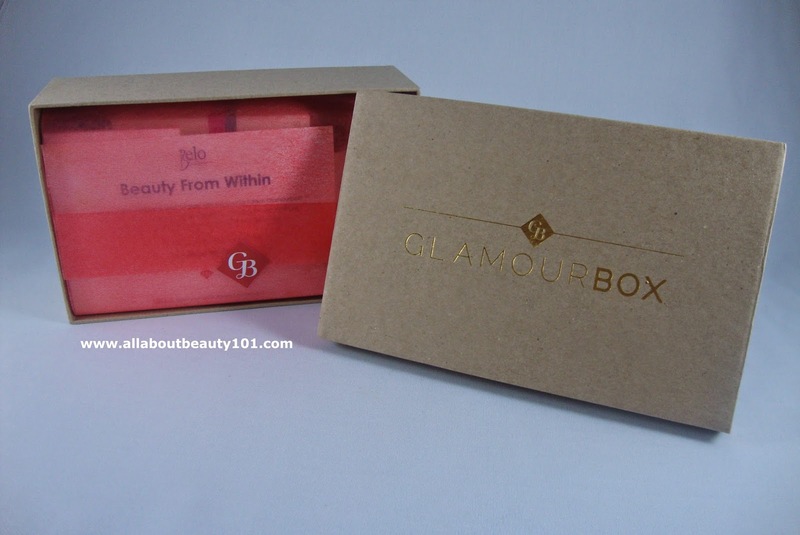 The gold writing of the Glamourbox on the top cover of the box looks intricate. 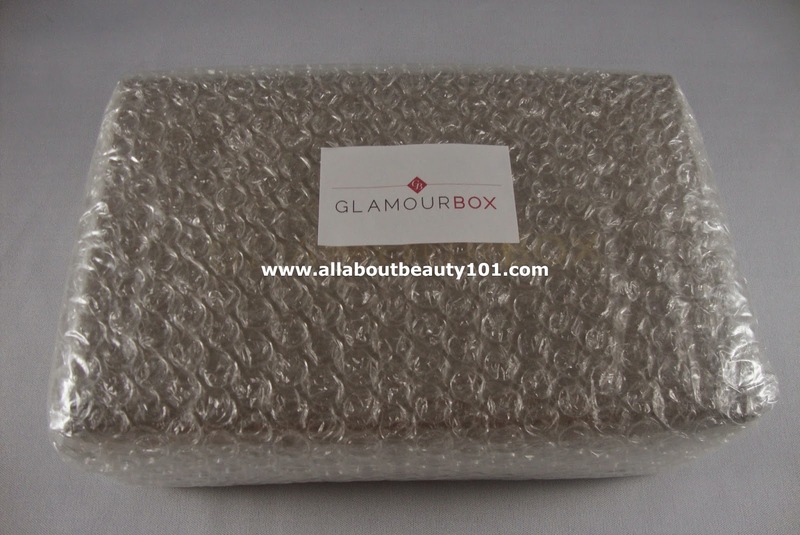 So let me share to you what is exactly inside my special edition Glamourbox. I knew that I would be receiving a Belo Collagen Powder and Belo Glutathion with Collagen but I was not expecting that there will also be a small pouch and a notepad. Total of 4 items in full sizes in one box. Total of 3032.50php plus worth of pouch and notepad. I only paid for 595php plus 80php shipping for this great box. 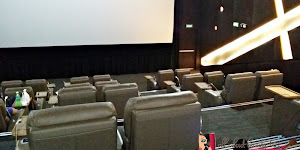 I really got more than what I paid for. 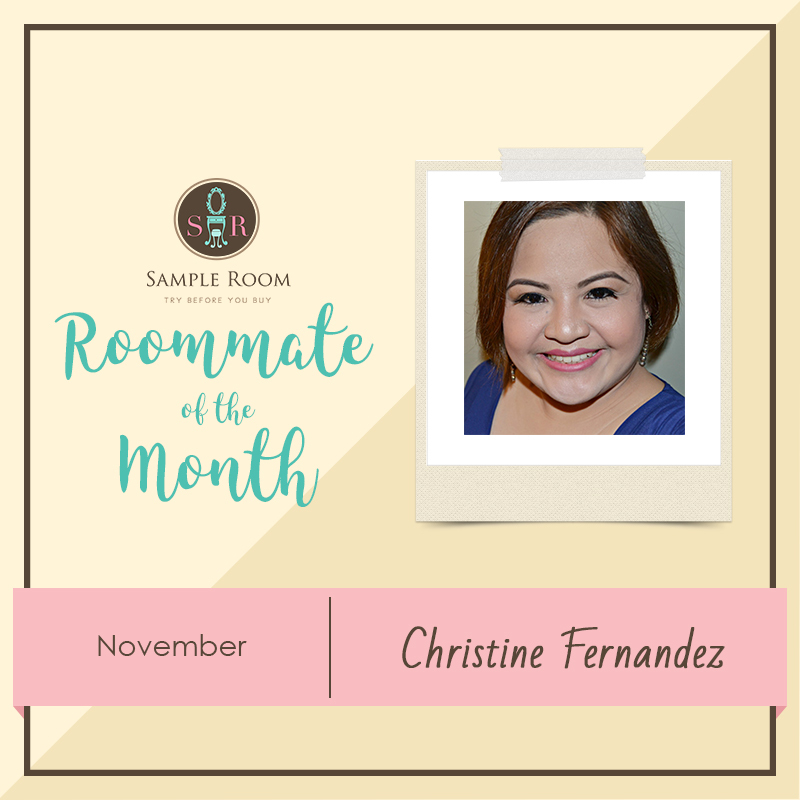 On the day that I posted this, I am already on my 5th day of drinking the Collagen Powder, just patiently wait while I test the product before I share my complete product review. Stay posted! Thank you for reading!